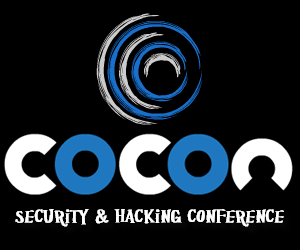 c0c0n is an annual event conducted as part of the International Information Security Day. The Information Security Research Association along with Matriux Security Community is organizing a two day International Security and Hacking Conference titled c0c0n 2011, as part of Information Security Day 2011. Various technical, non-technical, legal and community events are organized as part of the program. c0c0n 2011 is scheduled on 07 and 08 Oct 2011.The number of digital security incidents and cyber crimes are increasing daily on a proportionate rate. The industry is demanding more and more security professionals and controls to curb this never ending threat to information systems.